My daughter is obsessed with all things scientific. Her first love is geology, but astronomy is a very close second. 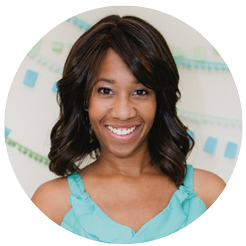 A galactic, glittery drink for her birthday party seems like the perfect way to pay homage to her planetary passion. 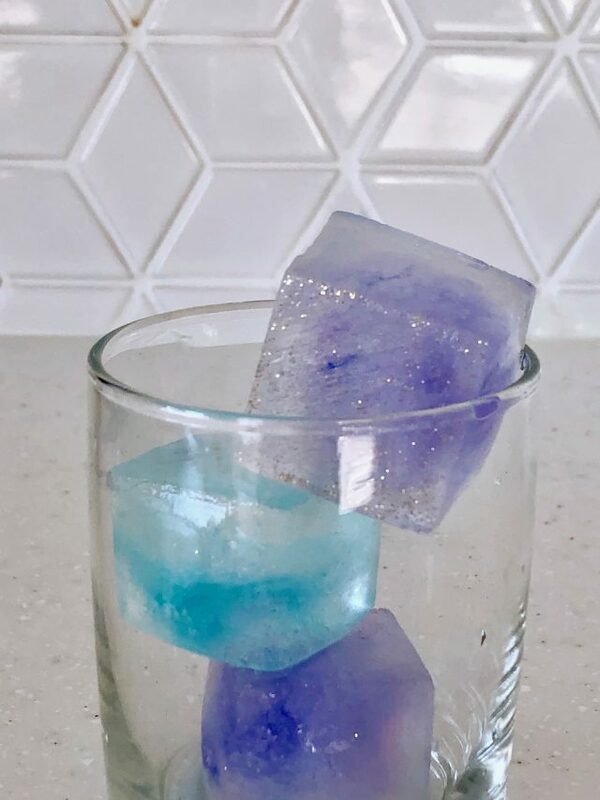 Not only do these glitter ice cubes make a pretty decoration, you can actually eat them! Or I guess technically drink them! I’m thinking these could also be a big hit for other holidays like New Year’s Eve or even the Fourth of July. 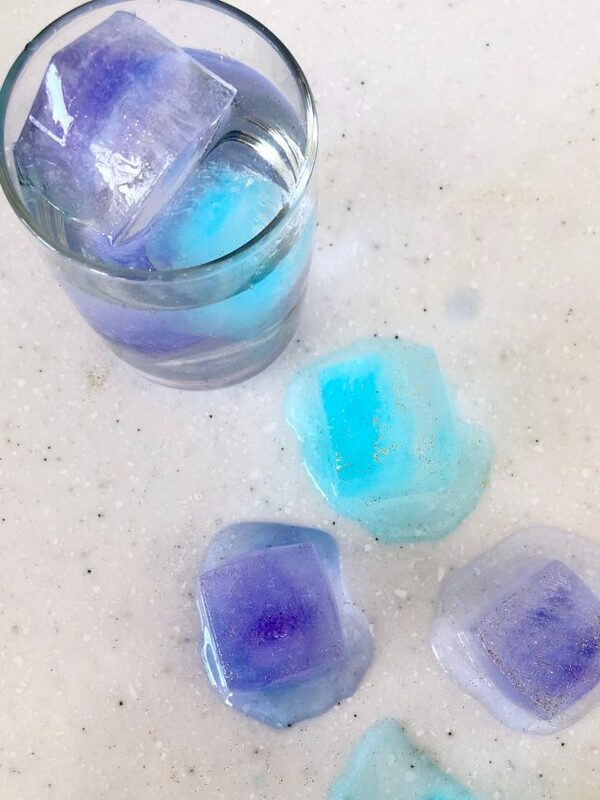 These DIY glitter ice cubes are super simple to make, but they’re guaranteed to add a lot of wow to any kiddie drink. Step 1: Add two drops of food coloring to 1 cup of filtered water. 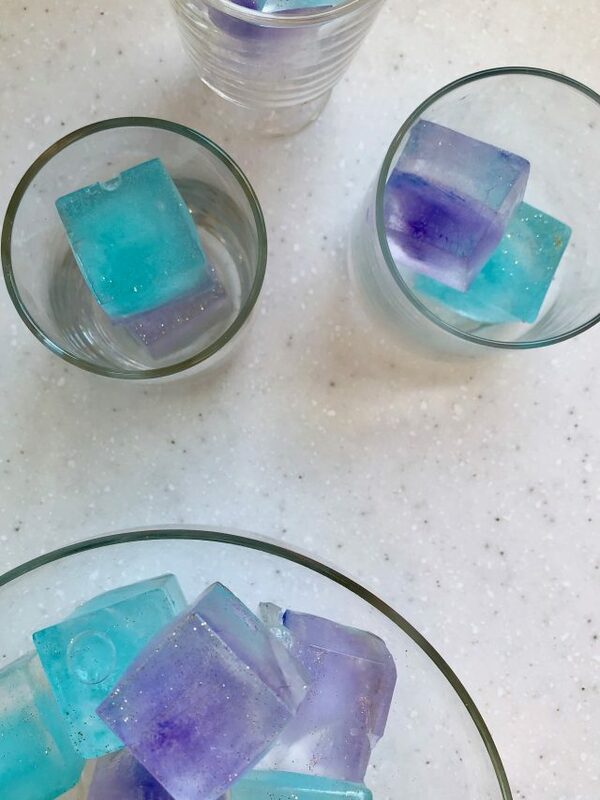 Fill each silicone mold halfway with colored water. Step 2: Sprinkle edible glitter into each mold and shake gently to disperse. Set in freezer until each 1/2 cube is semi-solid. Step 3: Carefully fill the remaining 1/2 of each mold with clear filtered water. Step 4: Add edible glitter to each mold, and shake gently to distribute. Step 5: Return to freezer until each cube is completely frozen. Step 6: Leave cubes in the ice tray until ready to use. 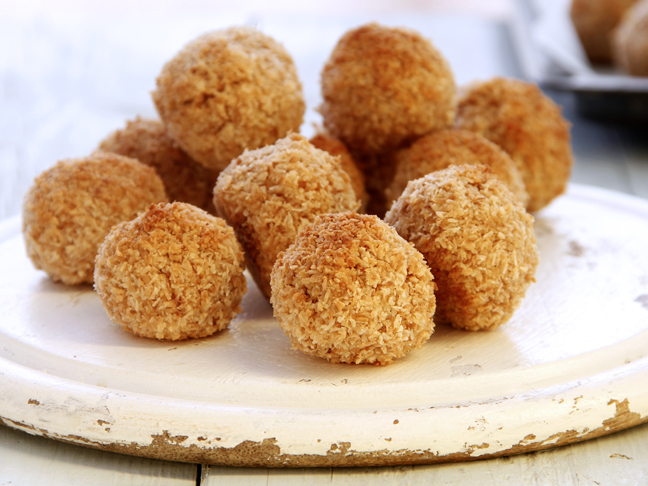 Or pop them out, and put them in a bowl in the freezer.